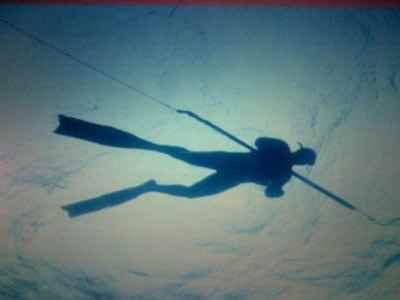 Many marine species can detect and react to faint electric signals. 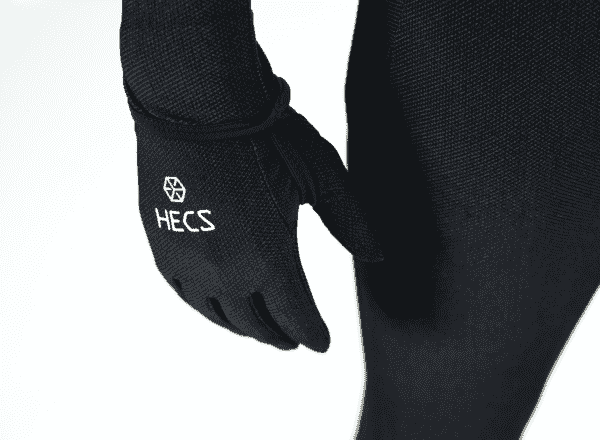 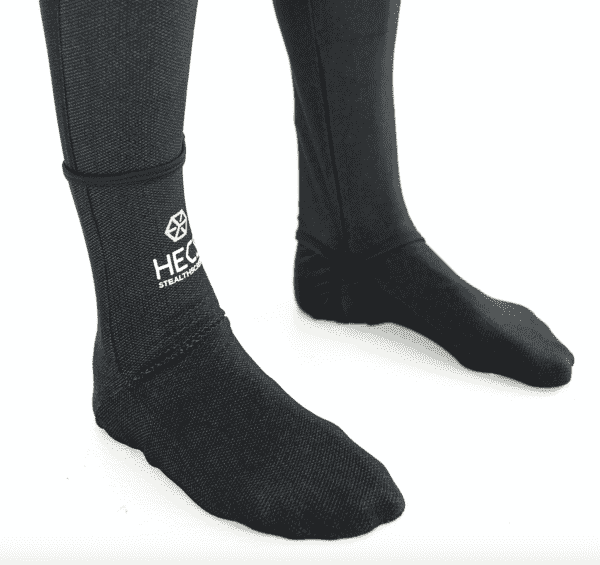 The HECS Stealth Dive Skin is designed to reduce the electric signal emitted by the human body. 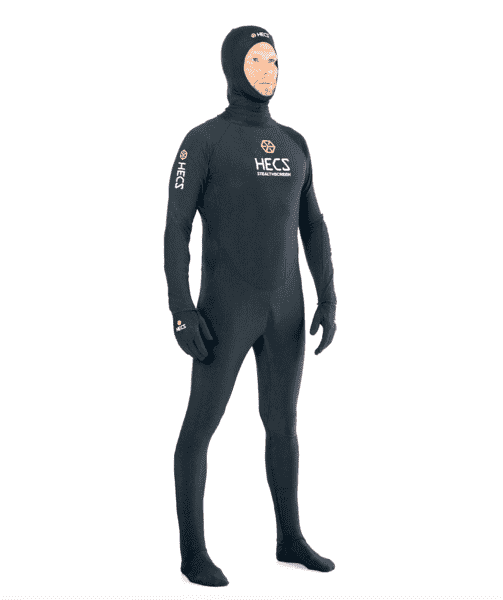 Includes fullsuit, gloves, hood and socks. 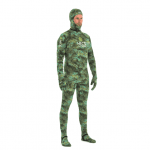 Designed for divers, spearfishers, marine life researchers and photographers. 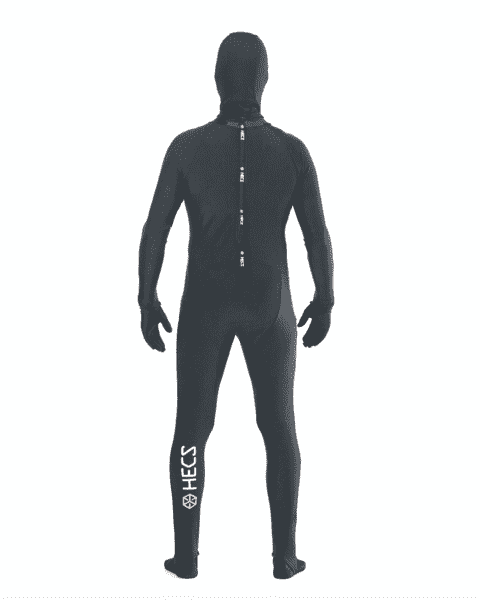 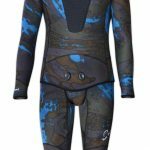 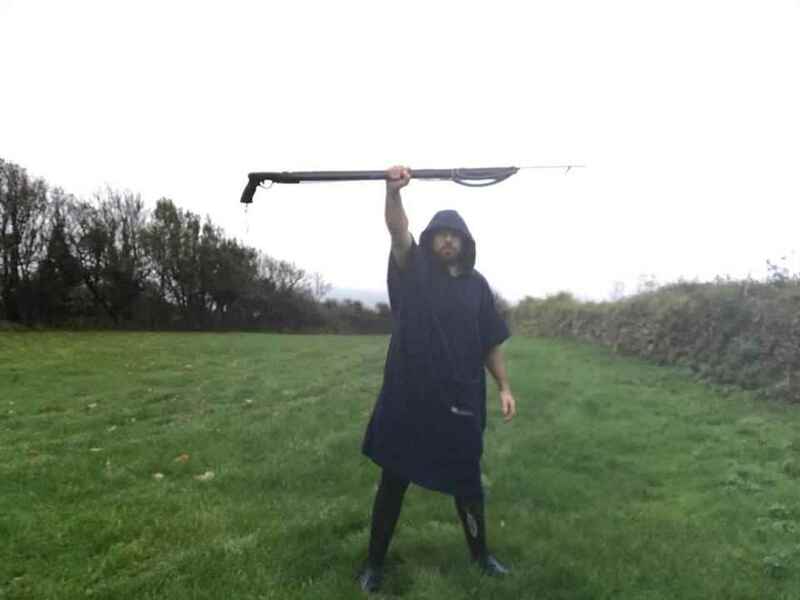 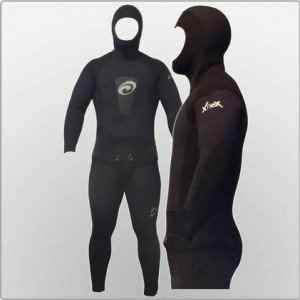 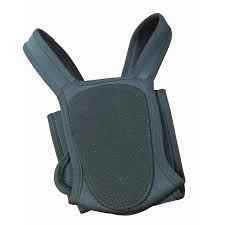 Can be worn on its own, over your wetsuit, or under a drysuit. 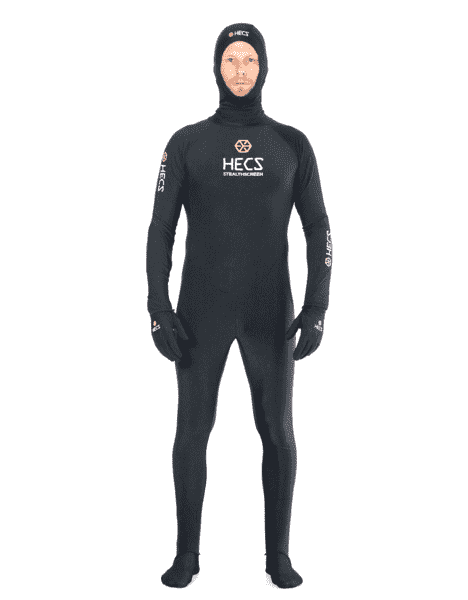 For best results wear the HECS Stealth Dive Skin fullsuit, with gloves, socks and hood for maximum coverage.